Brett Phillips and Jorge Bonifacio will open the season in Omaha. Outfielders Jorge Bonifacio and Brett Phillips, who were considered part of a potential mix of bodies in right field, were optioned to Triple-A Omaha, the Kansas City Royals announced Tuesday. Pitcher Glenn Sparkman also was optioned to the Storm Chasers. The Royals also sent outfielder Bubba Starling, a 2011 first-round draft pick, to their minor league camp along with pitchers Richard Lovelady, Zach Lovvorn and Drew Storen, catcher Xavier Fernández, infielders Jecksson Flores and Nicky Lopez and outfielder Elier Hernandez. 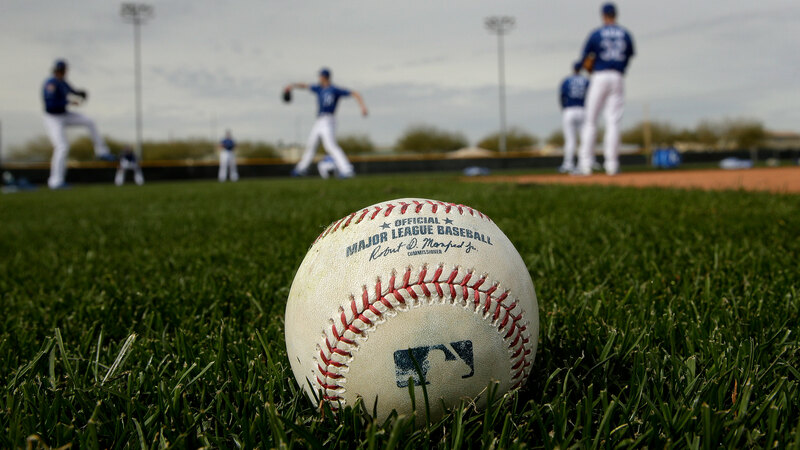 The Royals are left with 37 players in major league camp.